We had an excellent turnout of members for our AGM in January. Reports were made describing a successful year in every respect – interesting talks, enjoyable visits, an increased membership and a healthy financial state. 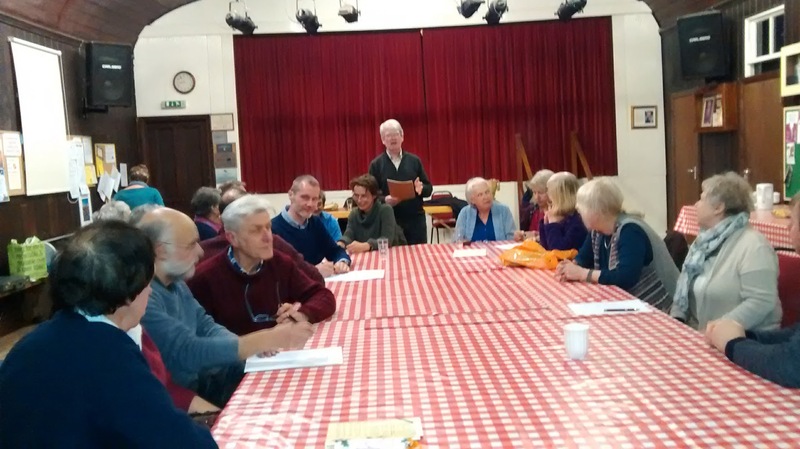 The incoming committee members were warmly welcomed and our new Chair, Julian, gave grateful thanks on our behalf to the retiring committee members, Daisy as Chair, Margaret as Treasurer and Anne as a meet and greeter, for all their hard work over the last few years. He then gave Daisy a gift from the club members. 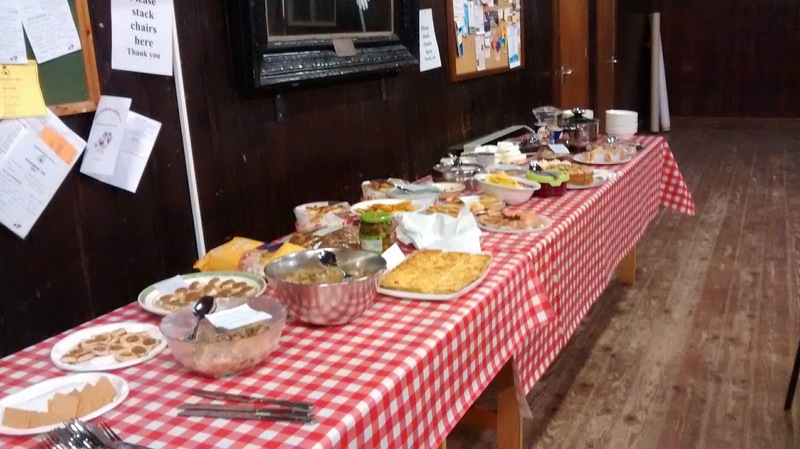 Once the club business was concluded we all set too to enjoy the ‘shared plate’ supper. Derek then entertained us with another of his mind stretching quizzes, testing our general knowledge and more critically our ability to remember it! We all had a thoroughly enjoyable evening. Our next meeting is on February 15th (this coming Wednesday), when Joseph Atkin from Aberglasney will be giving us an informative talk on Plants for a West Wales Garden. Coincidentally Joseph coming now is remarkably good timing as the results for the International Garden Photographer of the Year (IGPOTY) have just been announced. The International Garden Photographer of the Year is the world’s premier competition and exhibition specialising in garden, plant, flower and botanical photography and this year Nigel McCall has won the Beautiful Gardens section with a stunning photograph of the wooden bridge at Aberglasney – click here to see the photo. Not only that but 2 other photographs he took of Aberglasney were selected, one as a finalist (click here) and the other Highly Commended (click here). PLANTS WILL BE FOR SALE so remember to bring some extra cash! ← Happy New Year! AGM and the Year Ahead.